The UK Courts and in particular the Technical and Construction Court (TCC) will provide invaluable guidance to Mr Justice McGovern, the likely High Court judge who will oversee all enforcement and challenges to adjudication decisions in Ireland. Plenty of jurisprudence has been established in the UK to shed light on what challenges to enforcement are likely to hold water and what are not. It is clear that if the adjudicator was not validly appointed or if the adjudicator decided on an issue that was not before him/her or if there was no construction contract in the first place or if the adjudicator did not deliver his decision within the 28 days or such extended timeframe - that sort of jurisdictional challenge will be upheld by the High Court as good grounds to refuse to enforce an adjudicator's decision. If however one challenges the enforceability of an adjudicator's decision on the basis that he/she did not allow the parties to mediate or where the adjudication was not stayed because of a cross adjudication or because there was insufficient time to prepare your Defence then this is unlikely to successfully challenge the enforcement of an adjudicator's decision before the Irish High Court. Mr. Justice Aikenhead re-affirmed that the courts are required to respect and enforce an adjudicator’s decision unless it is plain that the question which he has decided was not the question referred to him or the manner in which he has gone about his task is obviously unfair. 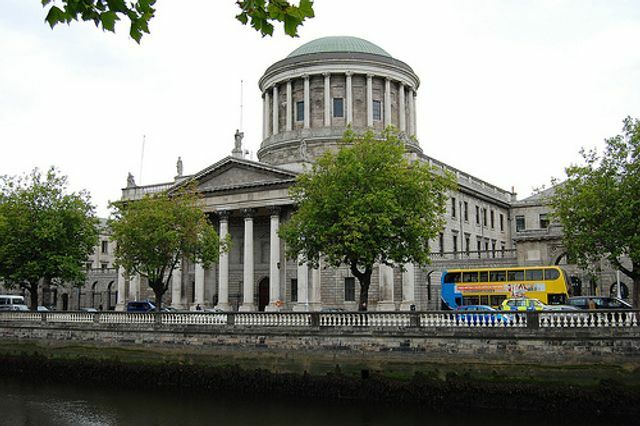 Moreover, the judge reiterated that the decision an adjudicator who substantially decides a dispute on the basis of a legal point which has not been raised or covered by either party will constitute a material breach of the rules of natural and will not usually be enforced. This will include where an adjudicator has failed to consider a party’s submissions such as its defence or part of its defence.